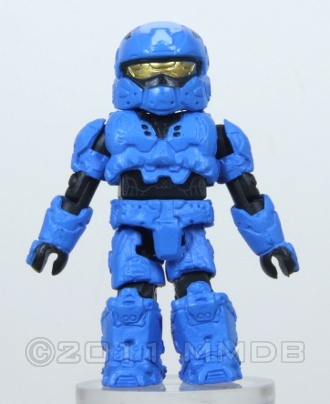 The Mark VI (A) "Rogue" Armor is a variant of the MJOLNIR Mark VI Armor. 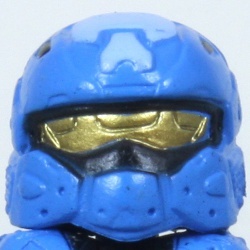 The most obvious visual difference between the two is the smaller visor on the "Rogue". Designed for soldiers working alone, it provides more advanced network connectivity for Intel retrieval than the Mark VI.